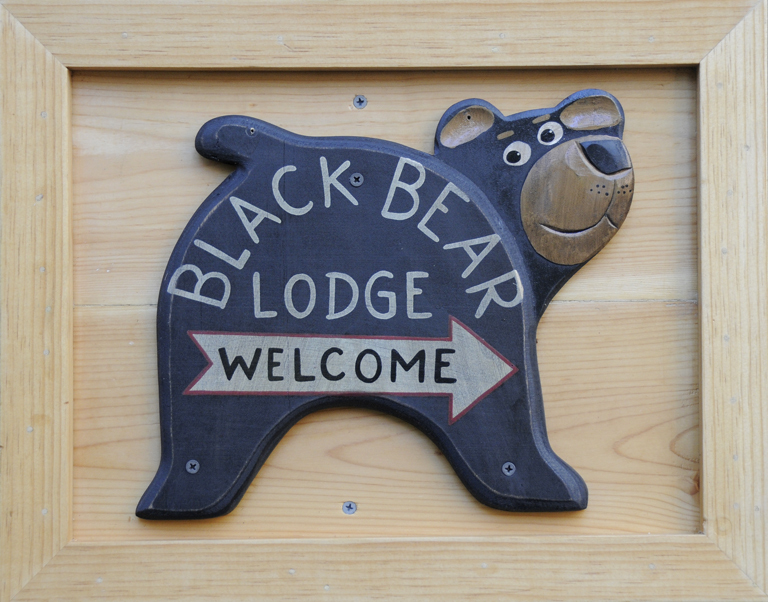 Easy come, easy go…we make it simple « Welcome to Tahoe's Black Bear Lodge! However you choose to get to Tahoe this winter . . . . drive or fly . . . know that the porch light is on, and all is ready for your comfortable stay at our cozy mountain home. Ski season is just around the corner. Now is the time to think VACATION and book some time at the Black Bear.